Immediate payment of £7.46 is required. 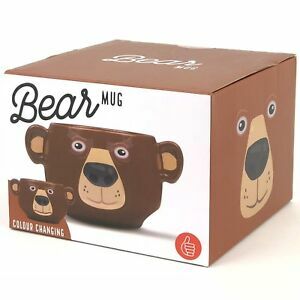 Cute bear mug! Quick delivery! Thanks!